When it comes to bitting, you always want to go with the softest option possible. 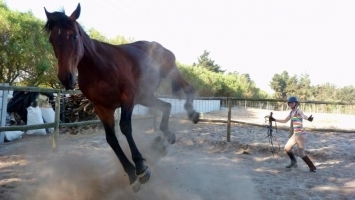 A horse’s mouth is extremely important, and you want to keep it soft so that you have a clear connection with your horse, and can use light, subtle aids. 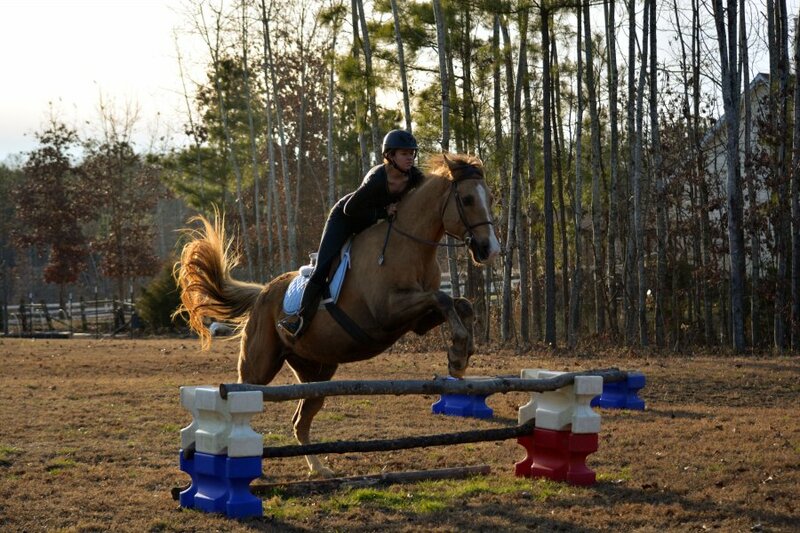 Anybody who has once ridden a school pony can probably tell you how unpleasant a horse with a hard mouth is to ride. They lean, they pull, they tug, and the only way you can get any sort of command through to them is by hauling on their poor mouths until you rip their back teeth out. With a hard mouth, there is no degree of subtlety. But when riding a horse with a soft, unspoiled mouth, you’ll feel the animal move like butter in your fingers, responding to the lightest touch. It is the ultimate harmony. For both horse and rider, this is what we strive to experience. So the question I pose to you is this: What bit do we use to get us there? 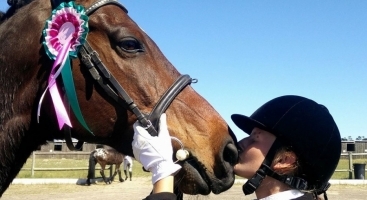 It is an unfortunate reality that not all horses have soft, easy mouths to work with. 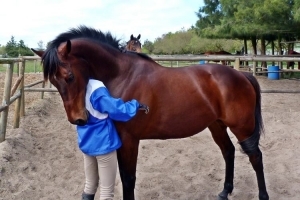 Horses have often already been spoiled by another rider, and some are just naturally too big and strong to be easily controlled in a very soft bit. 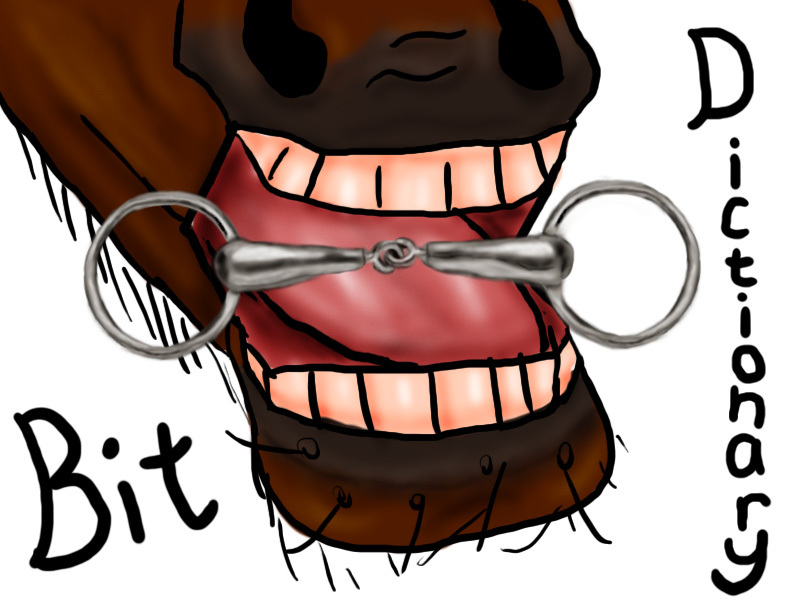 The obvious solution with any horse that tugs, bolts, rushes or simply ignores the bit is this: ‘Bit it up’. Never have any three words been more taboo in the ‘horse world’. 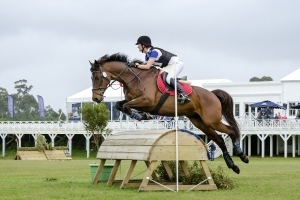 A rider who ‘bits up’ every time they feel that their horse is out of control is ultimately setting his - or herself up for failure. The horse gets strong, you put in a stronger bit, the horse’s mouth gets harder and in turn it gets stronger still, so you bit up again. A few months down the line you've got a Pelham made from barbed wire, and a horse so strong it would take three barges and a military tank to slow it down. The goal should never be to find a stronger bit, but to find the right bit. 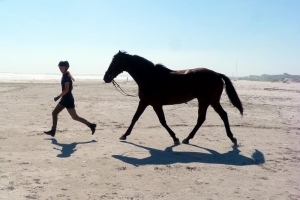 There are so many millions of choices out there, and chances are there will be one exactly suited to your horse. No man is an island – somebody else is bound to have tackled the same problem as you at some stage, and somebody is bound to have found a solution. All you have to do is find out what it is, and what better place to start than here? In this series, I will be discussing various types of bits, based on both extensive research and personal experience. This should, hopefully, prove to be a helpful resource in deciding what bit to use for your horse. 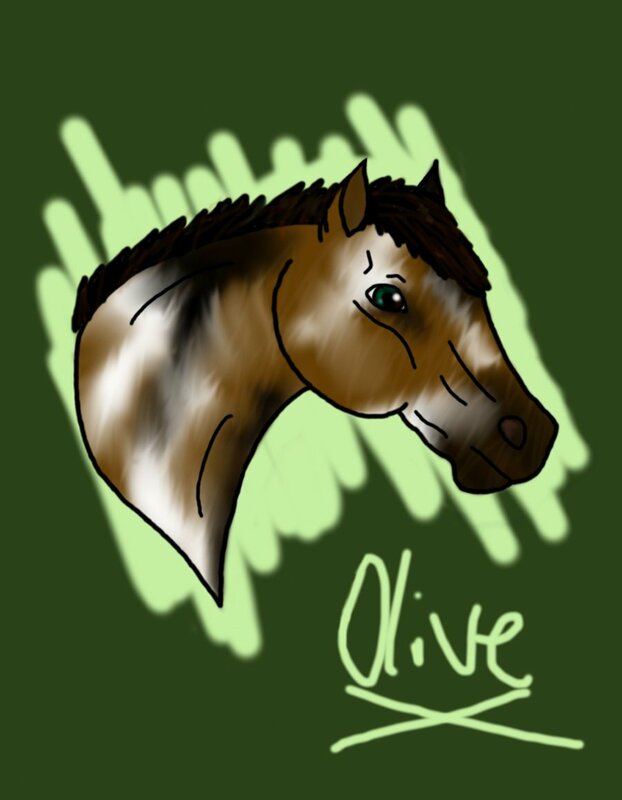 Every horse is a unique individual, and the horse’s preferred bit will depend on far more than just how ‘strong’ the horse is. One must also be aware of the horse’s particular quirks and habits, and especially the conformation of his mouth. 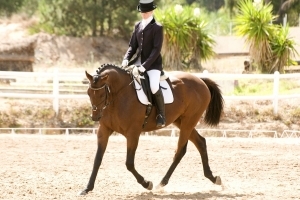 For example, a horse with a low palate will experience extreme discomfort from the nutcracker action of a single jointed bit, and while thicker bits (Particularly rubber ones) are considered softer than thinner ones, the same will not be true for a horse with a particularly small mouth, as the bit will take up too much room. In the same way, a horse with a large tongue will experience more pressure on the sensitive sides of the tongue, and would thus need something like a French link to accommodate for the size of the tongue. In the same way, a horse with sensitive skin and lips is more likely to experience sensitivity in the bars, and thus needs a thicker, softer bit. When it comes to bitting, there are so many variables to take into consideration that most of the time we don’t even know where to start. And while this ‘Dictionary’ may give you some idea, in the end, your horse’s opinion is the only one that counts. It doesn’t matter if you beg, borrow or steal; get hold of a variety of bits, and keep trying different ones until you find what works for you and your horse. Looking forwards to this series! 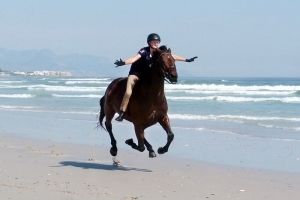 My experience is that it's not always the bit that's wrong but the type of contact the rider is having. A few days ago Jane was a wall to the bit in her regular french link and had no poll bend. I tried my friend's kimberwick on a loose curb and slight leverage, this was out of the fear of creating the heavy on the forehand, hard mouth horse because of me having to pull her mouth every second. It didn't make much of a difference so instead of 'biting it up' I decided to teach her to hold her own pace on a loose contact. I discovered that she goes on the vertical with enough contact to stop at the walk! some of these i think might too harsh for starting out. what bit would you recommend for starting him out? hes a bit hard in the mouth but im hoping with a good bit that will change. It also depends on how advanced the horse is. I know for Dee, in order to get any type of nice english ride out of her, she rides in a kimberwick correction with a loose curb chain and using the harsher setting of the bit. 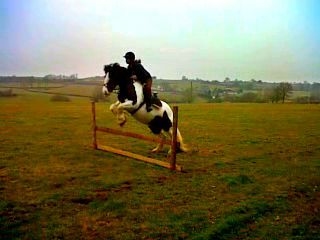 She just works best in it, and at a canter I have very little contact at all on her and she canters happily down the rail. (which is better than her running crazily around the arena like she does in any other bit we have tried). Her being a barrel horse has made her have a slightly harder mouth due to having to have a bigger bit for barrels (or she runs right through your hands and won't do it right). Bitting up isn't always the answer, but on some horses it is necessary and they will be happier. Archie went from a short shank snaffle to a long shank twisted wire combination bit and he loves it. It is the only bit he will take without shaking his head, chomping continuously, or running off. He will even open his mouth for it without being told to. 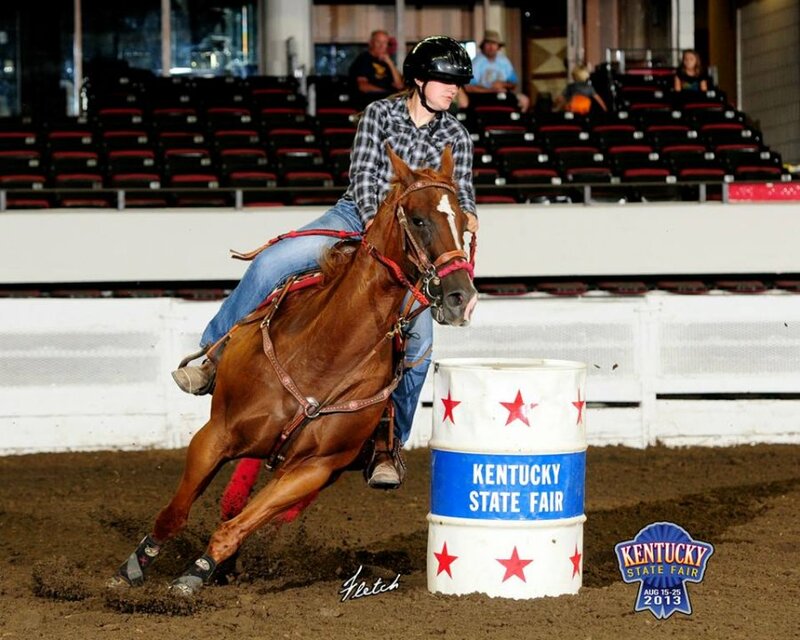 Another of our horses, Zip, was going nice in a kimberwick snaffle, until one day they tried a kimberwick curb in him and he was even better. So even if your horse is going nice, he still may prefer a different type of bit, and will be even nicer. Just a thought.